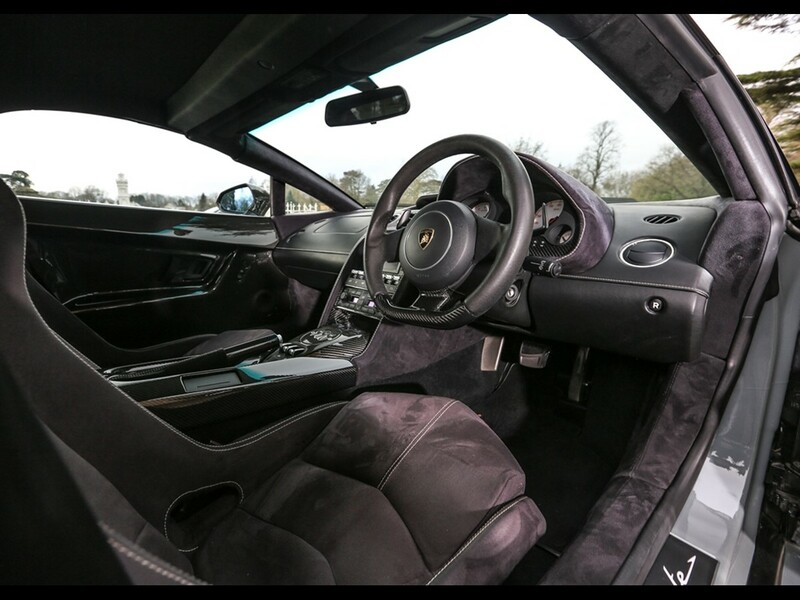 Chassis Number 7LA05002 is this European market car . 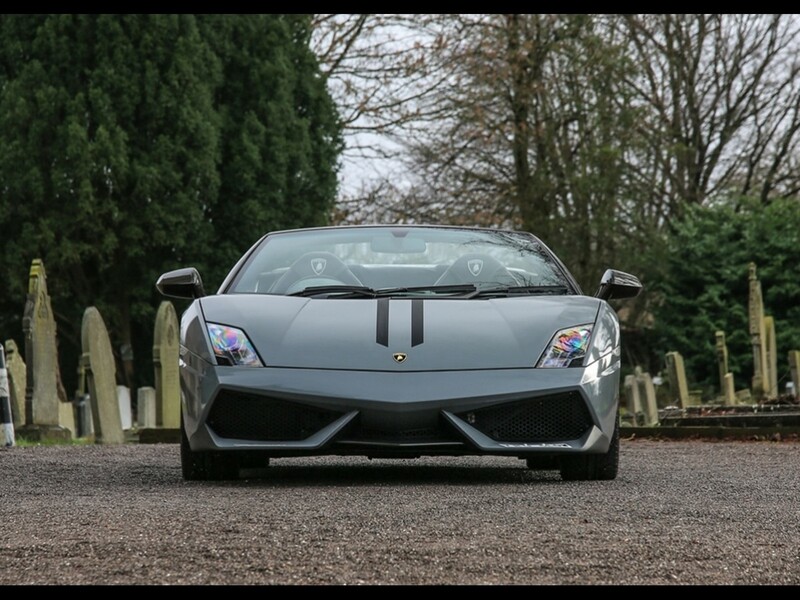 This 2007 Gallardo, complete with fully retractable roof, presents in exceptional condition both inside and out. 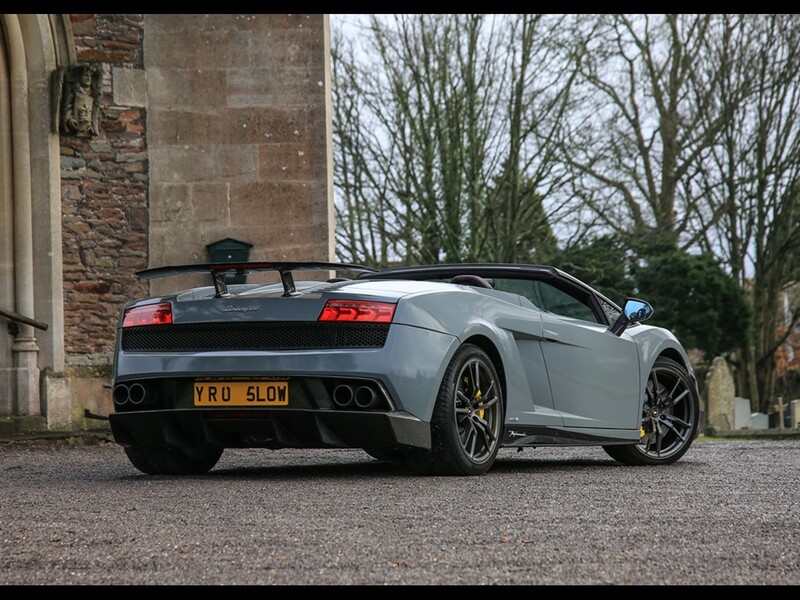 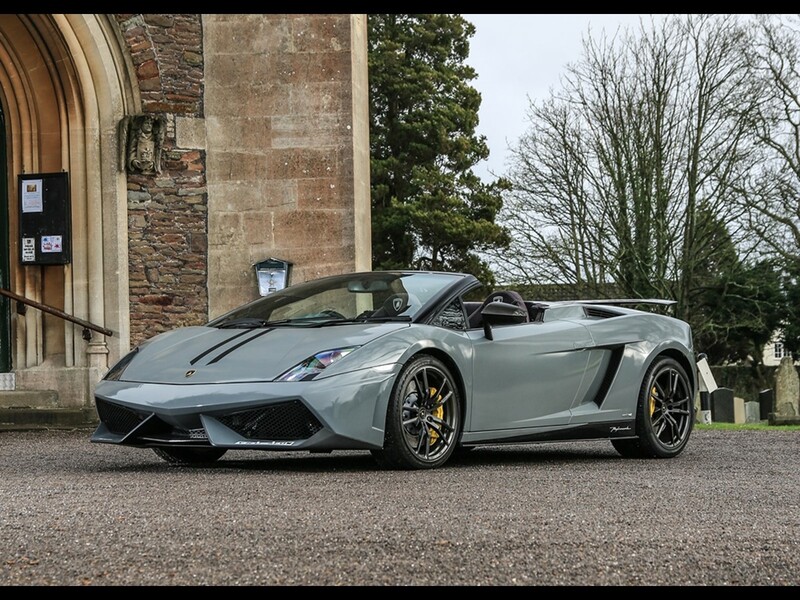 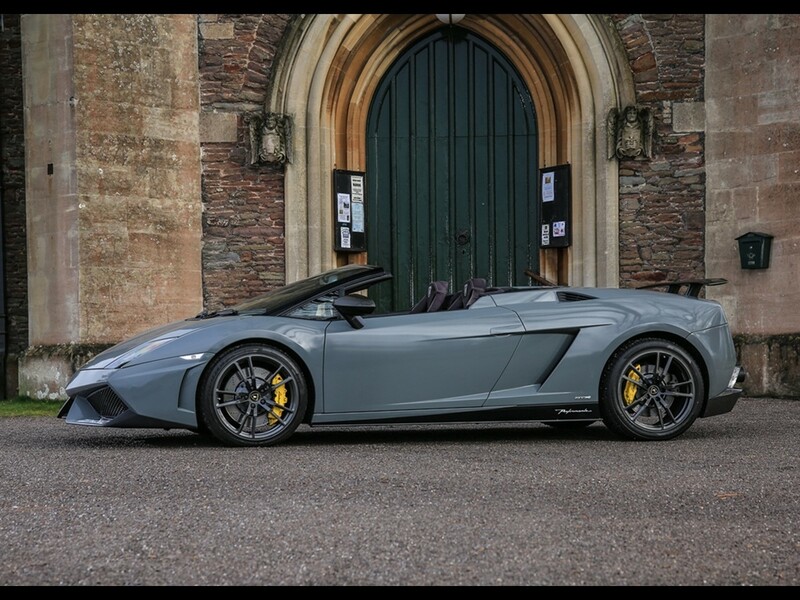 In order to further preserve the exterior, it has been wrapped in Grigio Telestro and has travelled just 24,500 miles as documented in the MoT test history and comes with a full Lamborghini main agent and Lamborghini specialist service history as detailed below.